Ordinary Goodness: The Journey of Words. 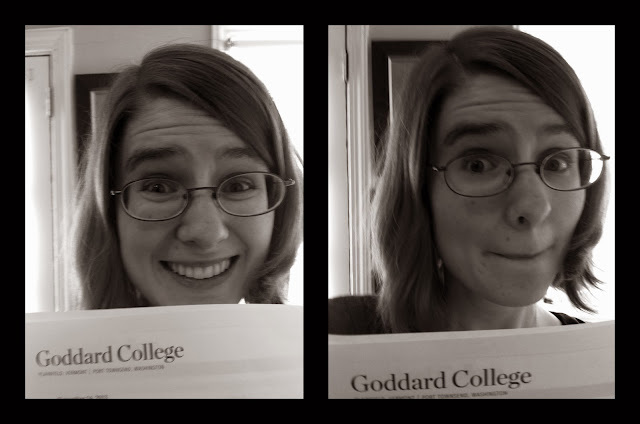 I've just finished my first semester of graduate school, pursuing my Masters of Fine Arts in Creative Nonfiction at Goddard College. After giving myself a few days to rest and relax (and take a break from reading! ), I'm going to share my thoughts on this journey so far. Thanks, as always, for having faith and for reading. Onward!